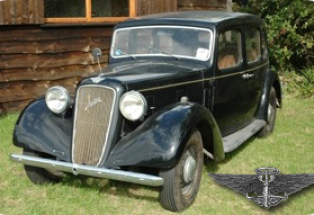 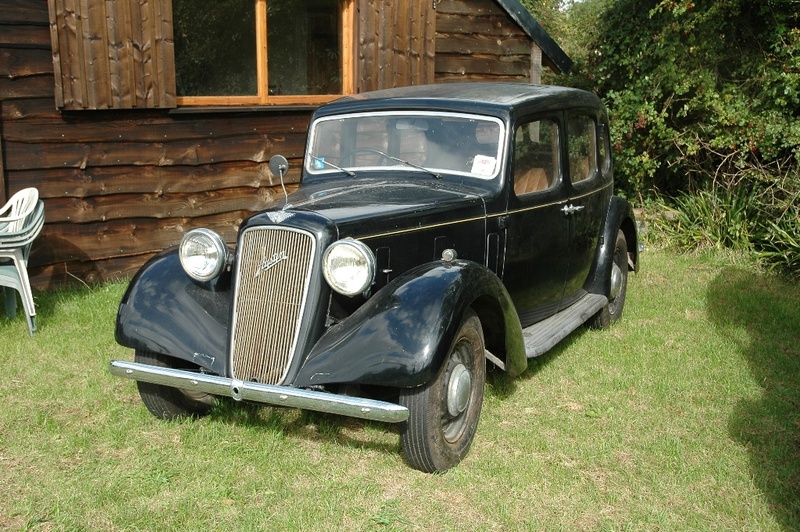 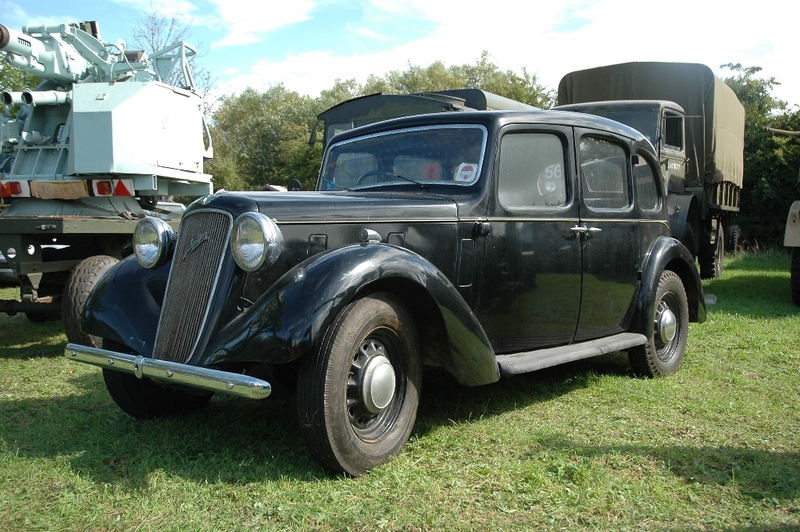 This Austin has been in the collection since 1960. 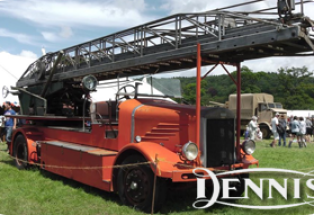 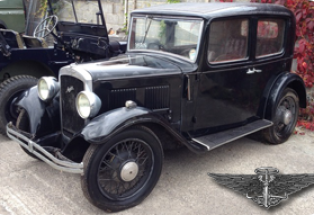 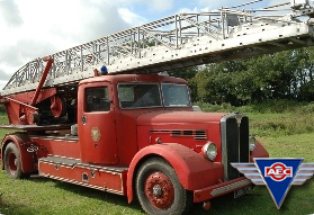 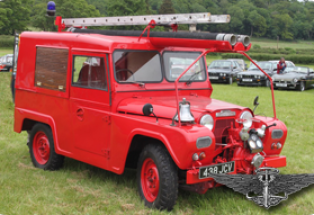 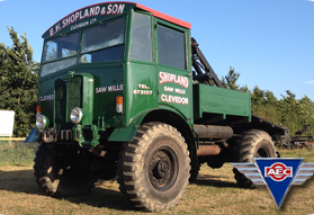 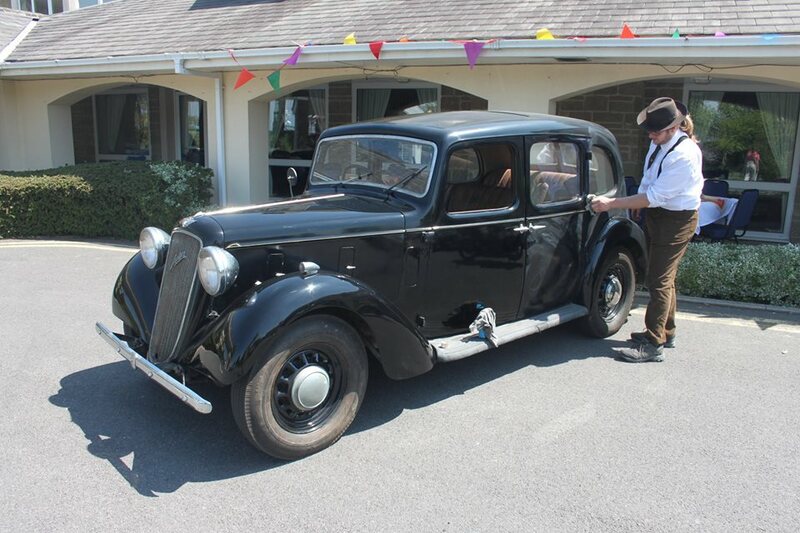 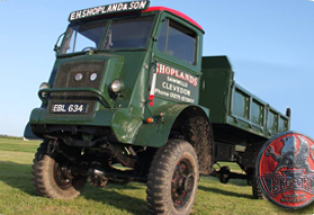 It was previously owned by Colonel Lucy, a Boer War veteran who founded Clevedon's Home Guard unit in 1940. 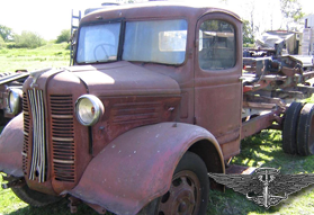 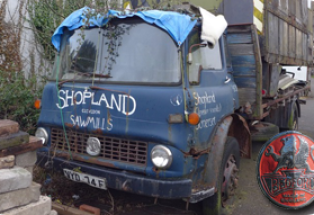 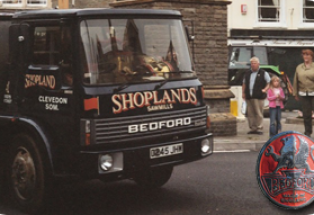 The vehicle is in working order and part of the running fleet.